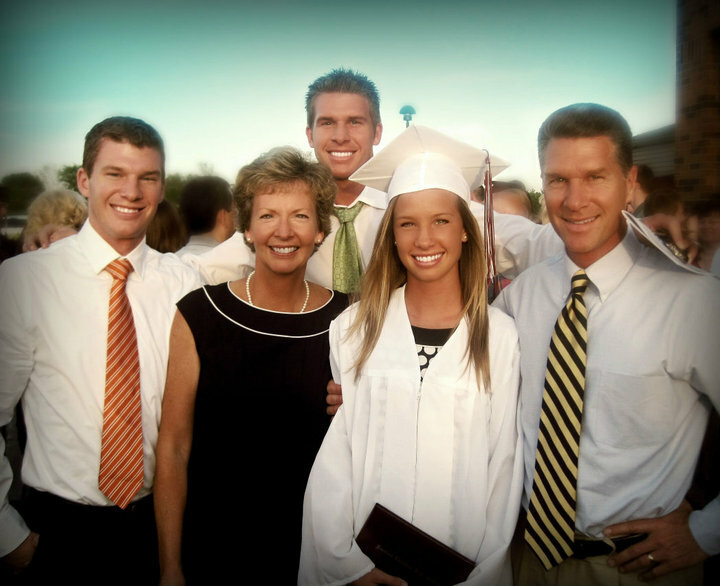 Mark Chanski has labored as a full-time Pastor since 1986 in churches in Ohio and Michigan. He has been Pastor of the Harbor Reformed Baptist Church of Holland, Michigan, since 1994. He holds a Bachelor’s degree from Cornerstone University, and a Master of Divinity degree from Grand Rapids Theological Seminary. He teaches Hermeneutics for the Reformed Baptist Seminary in Taylors, SC. Mark is married to his wife Dianne (his babe), and has fathered their four sons and one daughter, whose ages stretch from 30-20 (born 1983 to 1994). 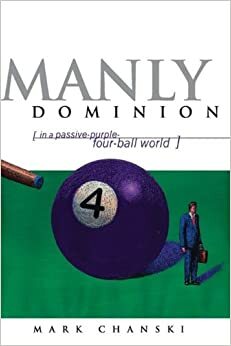 He’s authored two books to date: MANLY DOMINION: In a Passive-Purple-Four-Ball World; and WOMANLY DOMINION: More than a Gentle and Quiet Spirit. Both are published by Calvary Press. Hey Mark, I have put off too long what I said I would do when we left the BTC Conference. So seeing your blog on the RBF Blog about your church’s name change, I could put off no longer. It was a great article and I am thankful it was put up by Steve. I am not a facebook user and have not been moved to become one for now, but I do email. You left a very favorable impression on my wife Linda who is reading, no, painstakingly devouring the book, Womanly Dominion. What have you done brother??? Am I going to be forever grateful or face a dominionist wife? (If that is even a correct word?) I enjoyed the rest of your current blog and will bookmark it for more visits in the future. I was glad to meet you and thank you again for the message, which continues to work in me. Didn’t realize you had your own blog till now. Wow! Great, brother. I’ll include it on the blogroll of “It Is Written.” May the Lord prosper your labors!